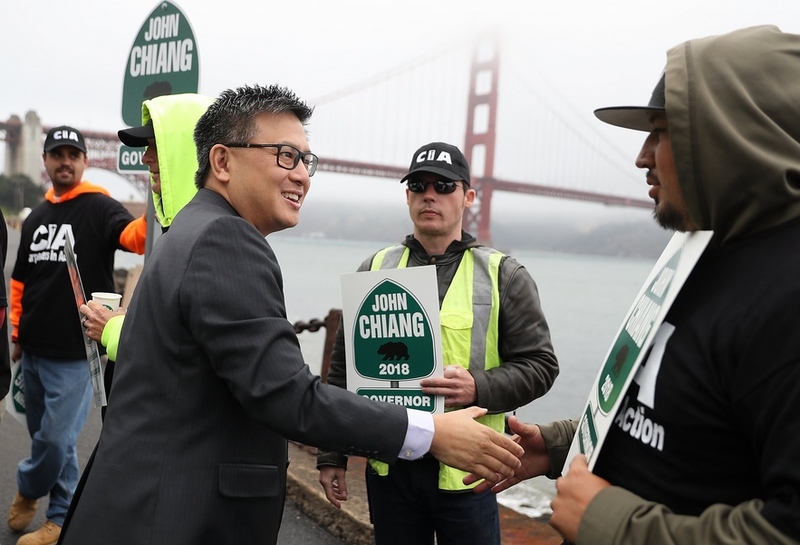 Gubernatorial candidate John Chiang greets union carpenters during a campaign event in San Francisco. A total of 27 candidates from five parties are competing for the top two spots in the battle to succeed termed-out Gov. Jerry Brown (D). Campaign strategists expect that Lt. Gov. Gavin Newsom (D) will finish in first place and advance to the November election, setting up a battle for second place between former Los Angeles Mayor Antonio Villaraigosa (D), businessman John Cox (R) and Assemblymember Travis Allen (R). Two other Democrats, State Treasurer John Chiang and former Superintendent of Public Education Delaine Eastin, are considered top candidates. Chiang was elected to a four-year term as state treasurer in 2014. He had previously served two terms as state controller (2007-2015). 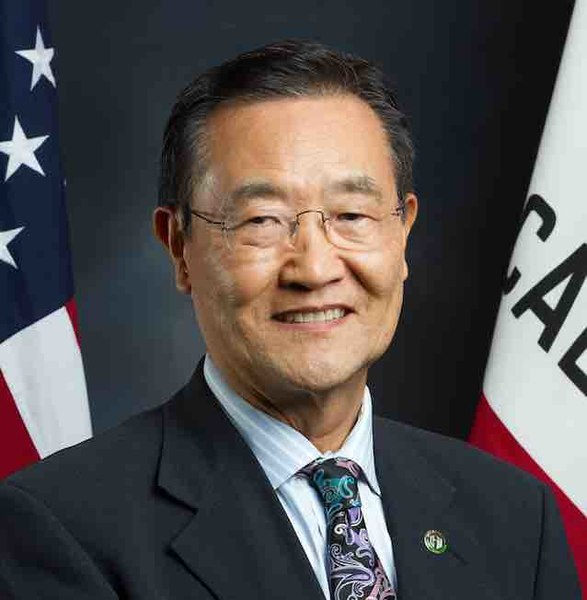 Prior to that, Chiang served two terms on the state Board of Equalization (1997-2007). 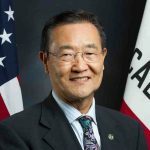 Before launching his political career, Chiang worked as an attorney specializing in tax law with the office of the state controller and the Internal Revenue Service. The son of immigrants from Taiwan, Chiang was born in New York City and grew up in Chicago. He earned a degree in finance from the University of South Florida and a law degree from Georgetown University Law Center. After moving to Los Angeles in 1987, he became involved with the Democratic Party. He worked as a tax law specialist for the IRS, an attorney for State Controller Gray Davis, and a staff member for U.S. Sen. Barbara Boxer. As a gubernatorial candidate, Chiang has touted a stand he took as controller. When then-Gov. Arnold Schwarzenegger ordered a cut in state workers’ pay to the federal minimum wage in 2008, Chiang refused to comply, touching off a lengthy court battle. The two clashed again over a mandate that state workers take two unpaid furlough days a month. Republican candidates include Peter Yuan Liu, an immigrant, veteran, insurance agent and former candidate for Oakland mayor. 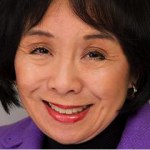 Betty Yee, the Democratic incumbent, is being challenged by Republican Konstantinos Roditis, an entrepreneur, and Mary Lou Finley of the Peace and Freedom Party, a retired educator. Yee was first elected to the office in 2014, replacing Chiang. 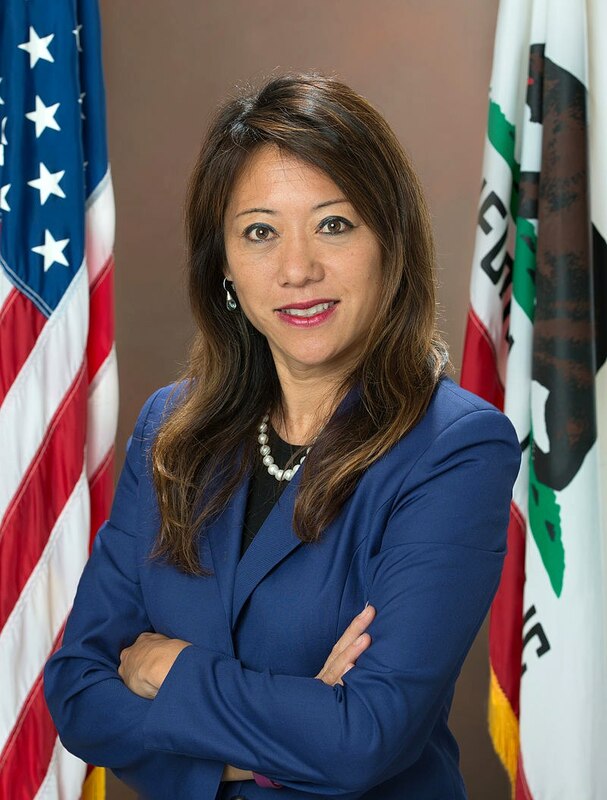 Previously, she was elected to the Board of Equalization in 2006, representing 21 counties in Northern and Central California, and was re-elected in 2010. Yee received her MPA from Golden Gate University in San Francisco and her BA in sociology from UC Berkeley. Running to succeed Chiang are Democrat Fiona Ma, a member of the Board of Equalization; Democrat Vivek Viswanathan, an advisor in the Governor’s Office; Republican Greg Conlon, a businessman and CPA; Republican Jack Guerrero, a CPA, economist and Cudahy city councilman; and retired steam engineer Kevin Akin of the Peace and Freedom Party. On the Board of Equalization, Ma represents District 2, which includes Alameda, Colusa, Contra Costa, Del Norte, Glenn, Humboldt, Lake, Marin, Mendocino, Monterey, Napa, San Benito, San Francisco, San Luis Obispo, San Mateo, Santa Barbara, Santa Clara, Santa Cruz, Solano, Sonoma, Tehama, Trinity and Yolo counties. In the State Assembly, she represented District 12 from 2006 to 2012 and served as speaker pro tempore from 2010 to 2012. Prior to that, she was a member of the San Francisco Board of Supervisors from 2006 to 2006. She has worked as a CPA. Viswanathan received his undergraduate degree from Harvard University in 2009 and his Master of Philosophy from the University of Cambridge in 2010. He received his J.D. from Stanford Law School and his MBA from Stanford Business School. He served as special advisor in the office of Gov. Jerry Brown from 2017 to 2018 and as a policy advisor to former Secretary of State Hillary Clinton during her 2016 presidential campaign. Running to succeed Democrat Dave Jones (who is running for attorney general) as insurance commissioner are State Sen. Ricardo Lara (D), Dr. Asif Mahmood (D), public school teacher Nathalie Hrizi (Peace and Freedom), and businessman/nonprofit director Steve Pizner (no party preference). After receiving his medical degree from one of Pakistan’s top medical schools, Mahmood came to the U.S. in 1991 and completed his medical residency at the University of Kentucky. In 2000, he moved with his family to California. 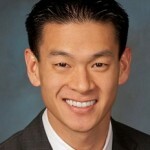 He is a pulmonologist and doctor of internal medicine practicing at a number of hospitals in the Los Angeles area. Running for the District 2 seat are Democrats Barry Chang, business owner; Malia Cohen, a member of the San Francisco Board of Supervisors; and State Sen. Cathleen Galgiani; and Republican Mark Burns, a realtor and businessman. Chang is the mayor of Cupertino and a former member of the Cupertino Union School District Board of Trustees and the Cupertino Public Safety Commission. The candidates for the District 3 seat are Democrats Doug Kriegel, TV economics reporter; Ben Pak, auditor and reserve policeman; Nancy Pearlman, college professor; Scott Svonkin, community college board member; Cheryl Turner, tax attorney and commissioner; and Tony Vazquez, Santa Monica city councilman. Also running are chief financial officer G. Rick Marshall (R) and small business owner Micheal “Me-Haul” O’Leary (no party preference). Born in Korea and raised in Chile, Pak is an entrepreneur, a reserve officer with the LAPD and a community leader. A graduate of UC Berkeley, he became a leader in the assisted-living industry and served as an advocate for seniors. A total of 32 candidates, including Democratic incumbent Dianne Feinstein, are running for California’s open Senate seat. Feinstein’s closest competitor is a fellow Democrat, State Senate President Kevin de Leon. Republican candidates include Arun Bhumitra, a teacher, engineer, businessman and district-level delegate to the 2016 Republican National Convention. Candidates with no party preference include Rash B. Ghosh, water scientist, professor and civil rights activist; and Ling Ling Shi, founder and chief editor of Wells ARK, who previously ran for Senate in 2016. 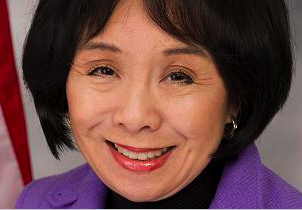 6th Congressional District: Rep. Doris Matsui (D-Sacramento) is facing a Democratic challenger, Jrmar Jefferson, who also ran in 2016. Matsui, who worked for the Clinton Administration, was first elected in 2005. 7th District: Rep. Ami Bera (D-Sacramento) is being challenged by two Republicans, cancer surgeon Yona Barash and CEO Andrew Grant; software developer Robert Christian “Chris” Richardson of the Green Party; and aerospace mechanical worker Reginald Claytor (no party preference). Bera, who is also a doctor and a teacher, was first elected in 2012. 12th District (San Francisco): House Minority Leader Nancy Pelosi is being challenged by three fellow Democrats, a Republican, a Green Party member, and a “no party preference” candidate. One of the Democrats is lawyer, advocate and artist Shahid Buttar, an immigrant of Pakistani descent from the U.K., who has been a nonprofit leader and grassroots organizer in San Francisco and Washington. 16th District: Rep. Jim Costa (D-Fresno) is being challenged by Republican Elizabeth Heng, a small business owner who has worked for the House of Representatives Foreign Affairs Committee. 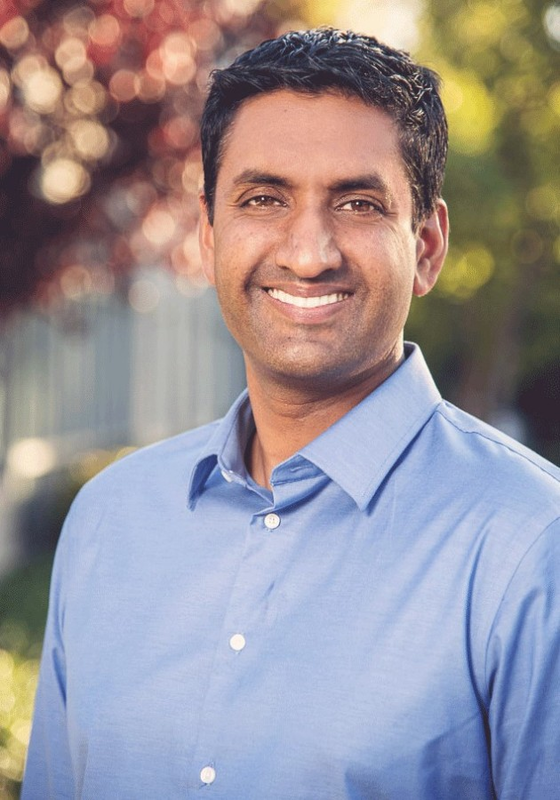 17th District (parts of Santa Clara and Alameda counties): Democratic incumbent Ro Khanna is being challenged by two Democrats, a Republican and a Libertarian. One of the Democrats is Khanh Tran, who was a candidate for the East Side Union High School District board in 2016 and was elected to the Alum Rock Union School District board in 2014. 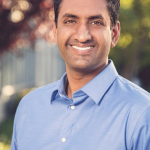 Khanna was elected in 2016, defeating fellow Democrat Mike Honda. In 2014, Honda narrowly defeated Khanna. 22nd District: Incumbent Devin Nunes (R-Clovis) is being challenged by three Democrats, a Libertarian, and a “no party preference” candidate. The Democrats include Andrew Janz, a Thai American deputy district attorney in Fresno County, and Bobby Bliatout, a son of Hmong immigrants and the CEO of Fresno-based community clinics. 27th District (parts of Los Angeles and San Bernardino counties): Incumbent Judy Chu (D-Pasadena) is being challenged by Democrat Bryan Witt, a railroad operations supervisor. 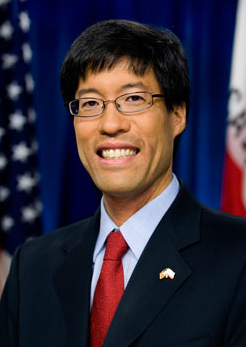 Chu, who was first elected in 2009, is chair of the Congressional Asian Pacific American Caucus. 30th District (San Fernando Valley): Incumbent Brad Sherman (D-Sherman Oaks) is being challenged by two Democrats and a Republican. One of the Democrats is Raji Rab, an Indian American aviator and educator. 31st District: Incumbent Pete Aguilar (D-Redlands) is being challenged by Democrat Kaisar Ahmed, a retired teacher originally from Pakistan, and Republican Sean Flynn, a business owner and economist. 33rd District (western Los Angeles County): Incumbent Ted Lieu (D-Manhattan Beach) is being challenged by Democrat Emory Rodgers, a human rights advocate, and Republican Kenneth Weston Wright, a physician, surgeon and professor. Lieu was first elected in 2014 and was previously a state senator and an assemblyman. 39th District, currently represented by Rep. Ed Royce (R-Fullerton), who is retiring:17 candidates are vying for the seat — six Democrats, seven Republicans, two American Independent Party members, and two “no party preference” candidates. The Democrats include Herbert H. Lee, a physician and associate professor who has medical practices in Irvine and Rowland Heights; Suzi Park Leggett, an immigrant from Korea, widow of Rep. Robert Leggett and former aide to House Speaker Carl Albert; and Mai Khanh Tran, doctor, mother and teacher, who has been caring for children in Orange County for the past 25 years. The Republicans include Young Kim, small business owner, former Assembly member, and former aide to Royce, who has endorsed her. Democrat Jay Chen was a candidate but withdrew from the race to improve the chances of a Democratic victory. There are concerns that too many Democratic candidates will prevent the party from winning Republican-held districts. The district includes La Habra, La Habra Heights, Brea, Placentia, Buena Park, Anaheim Hills, Yorba Linda, Diamond Bar, Walnut, Chino Hills, Hacienda Heights, and City of Industry. 41st District: Incumbent Mark Takano (D-Riverside) is being challenged by Republican Aja Smith, a veteran of Operation Enduring Freedom. Takano, a former member of the Riverside Community College Board of Trustees, was first elected in 2012, becoming the first openly gay person of Asian descent in Congress. 45th District: Republican incumbent Mimi Walters is being challenged by four Democrats and one “no party preference” candidate. 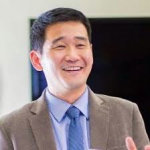 One of the Democrats is Dave Min, a child of Korean immigrants, father of three and lawyer who teaches at the UC Irvine School of Law. The district includes the Orange County communities of Irvine, Tustin, North Tustin, Villa Park, Orange, Anaheim Hills, Laguna Hills, Lake Forest, Rancho Santa Margarita and Mission Viejo. 48th District (most of the Orange County coast): Incumbent Dana Rohrabacher (R-Costa Mesa) is facing 15 challengers: eight Democrats, five Republicans, one Libertarian, and one “decline to state” candidate. One of the challengers is attorney Omar Siddiqui, a son of Pakistani immigrants, a Fullerton native, and self-described Reagan Democrat, who has worked with the FBI and CIA to build bridges with the Islamic community in the region. 50th District (much of San Diego County and portions of Riverside County): Incumbent Duncan Hunter (R-Alpine) is being challenged by three Democrats, two Republicans and one candidate with no party preference. One of the Republicans is S. “Shamus” Sayed, the son of Indian parents, who acquired Interpreters Unlimited, a language service provider to school districts, municipalities and the healthcare industry. 53rd District: Incumbent Susan Davis (D-San Diego) is beign challenged by four Republicans and an independent candidate, community organizer Bryan Kim, who refuses corporate and super-PAC money. 4th Senate District: Incumbent James Nielsen (R-Tehama) is being challenged by two Democrats, including Citrus Heights-based community organizer Phillip Kim, a former staffer with the presidential campaign of Sen. Bernie Sanders. 6th District: Incumbent Richard Pan (D-Sacramento) is being challenged by Democrats Jacob Mason, a manufacturing production technician; Libertarian Janine Derose, a foundation colleague; and business owner Eric Frame (no party preference). Pan, a pediatrician, was elected to the Senate in 2014 and previously served in the State Assembly. 22nd District (San Gabriel Valley): Four Democrats are running to succeed Sen. Ed Hernandez (D), who is running for lieutenant governor — college teacher Mike Eng, Baldwin Park City Councilmembers Susan Rubio and Monica Garcia, and public health advocate Ruben Sierra. Eng has served on the Los Angeles Community College District Board of Trustees, in the State Assembly, and on the Monterey Park City Council. 24th District: Democrats Peter Choi, a nonprofit president, and Maria Elena Durzo, a union vice president, are vying to succeed Sen. Kevin de Leon, who is running for U.S. Senate. 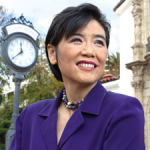 Choi, who previously ran for the seat in 2014, is CEO of the Temple City Chamber of Commerce. 29th District: Incumbent Josh Newman (D-Fullerton) is facing a recall over his support for a bill increasing gas tax and vehicle fees to pay for road and bridge repairs and mass transit improvements. Also on the ballot are six candidates for the seat, three Democrats and three Republicans, in case the recall is successful. 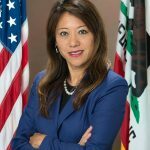 One of the Republicans is former Assemblymember Ling Ling Chang, who narrowly lost to Newman in 2016. Prior to being elected to the Assembly in 2014, she served on the Diamond Bar City Council. 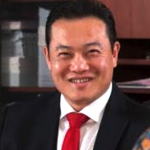 Another is veteran and businessman George Shen. One of the Democrats is former Cerritos Mayor Joseph Cho, who was born in Japan to a Korean family. He opposes the recall but says a progressive Democrat should be ready to replace Newman if he is ousted. 32nd District (Gateway Cities region in southeastern Los Angeles County): Eight Democrats and three Republicans are competing for the seat left vacant by the resignation of Sen. Tony Mendoza (D-Artesia) due to sexual misconduct allegations. The candidates include Ali Sajjad Taj, a Pakistani American Democrat who serves on the Artesia City Council and as a board member of Eco Rapid Transit and the California Democratic Party. 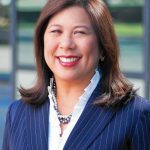 34th District (parts of Long Beach and Orange County): Republican incumbent Janet Nguyen is being challenged by Democrats Akash Hawkins, Jestin Samson, a community volunteer, and Tom Umberg, a small business owner. 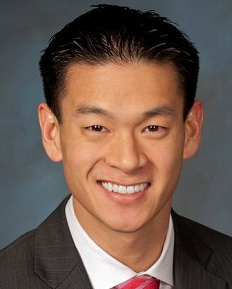 Nguyen, who previously served on the Orange County Board of Supervisors, was elected in 2014. 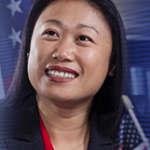 She is the nation’s first Vietnamese American state senator and first Vietnamese American woman state legislator. 9th Assembly District: Incumbent Jim Cooper (D-Elk Grove) is being challenged by fellow Democrats Mario Garcia and Harry He, a small business IT manager in Sacramento and a licensed real estate agent. 14th District: Incumbent Tim Grayson (D-Concord) is being challenged by fellow Democrat Aasim Yahya, an Indian American student and advocate attending Concord High School. 15th District (includes the East Bay cities of Alameda and Contra Costa counties): A dozen candidates are seeking to replace Tony Thurmond (D-Richmond), who is running for state superintendent of public instruction. The 11 Democratic hopefuls include software engineer Sergey Vikramsingh Piterman and registered nurse Rochelle Pardue-Okimoto, who is mayor pro tem of El Cerrito and has been endorsed by Thurmond. She and her husband Takashi have two sons, Kai and Kiyoshi. The lone Republican candidate is UC Berkeley student Pranav Jandhyala, founder of the Berkeley chapter of BridgeUSA. 17th District: Incumbent David Chiu (D-San Francisco) is being challenged by another Democrat, small business entrepreneur Alejandro Fernandez. Chiu was first elected in 2014. He was previously president of the San Francisco Board of Supervisors and a mayoral candidate. 18th District: Incumbent Rob Bonta (D-Oakland) is being challenged by Republican Stephen Slauson, an electrical contractor. The first Filipino American in the State Legislature, Bonta was first elected in 2012, and previously served on the Alameda City Council. He chairs the Asian Pacific Islander Legislative Caucus. 19th District: Incumbent Phil Ting (D-San Francisco) is being challenged by Republican Keith Bogdon, a biotech marketing consultant, and liquid democracy advocate David Ernst, who has no party preference. 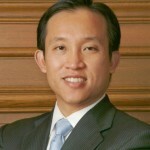 Ting was first elected in 2012 and was previously assessor-recorder of San Francisco. 25th District: Incumbent Kansen Chu (D-San Jose) is being challenged by Democrat Carmen Montano, a teacher; Republican Bob Brunton, a small business owner; and Libertarian Robert Imhoff, a cyber security professional. 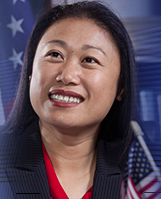 Chu was first elected in 2014 and previously served on the San Jose City Council. 27th District: Incumbent Ash Kalra (D-San Jose) is running unopposed. He was first elected in 2016, becoming the first Indian American in the State Legislature, and previously served on the San Jose City Council. 28th District: Incumbent Evan Low (D-Campbell) is being challenged by Republican Michael Snyder, an elementary school teacher. First elected in 2014, Low previously served as mayor and city councilman in Campbell. 34th District: Incumbent Vince Fong (R-Bakersfield) is being challenged by Democrat Nick Nicita, an audio engineer. 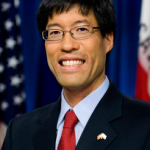 First elected in 2016, Fong served as district director for House Majority Leader Kevin McCarthy for nearly a decade. 45th District: Six Democrats and one Republican are running to succeed Matt Dababneh (D-Encino), who resigned due to sexual harassment allegations. The Democrats include Ankur Patel, a child of immigrants and a school community coordinator. 49th District: Incumbent Ed Chau (D-Monterey Park) is being challenged by Republican Burton Brink, a retired sheriff’s sergeant. First elected in 2012, he was previously a Montebello Unified School District trustee and a candidate for Congress. 53rd District: Incumbent Miguel Santiago (D-Los Angeles) is being challenged by two Democrats and a Libertarian. 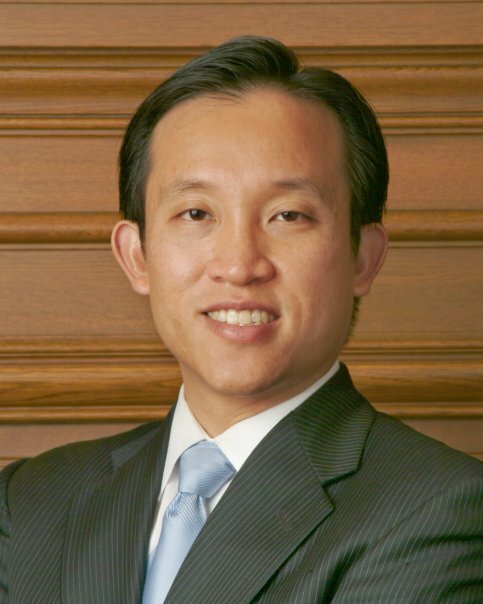 One of the Democrats is attorney and businessman Kevin Hee Young Jang. 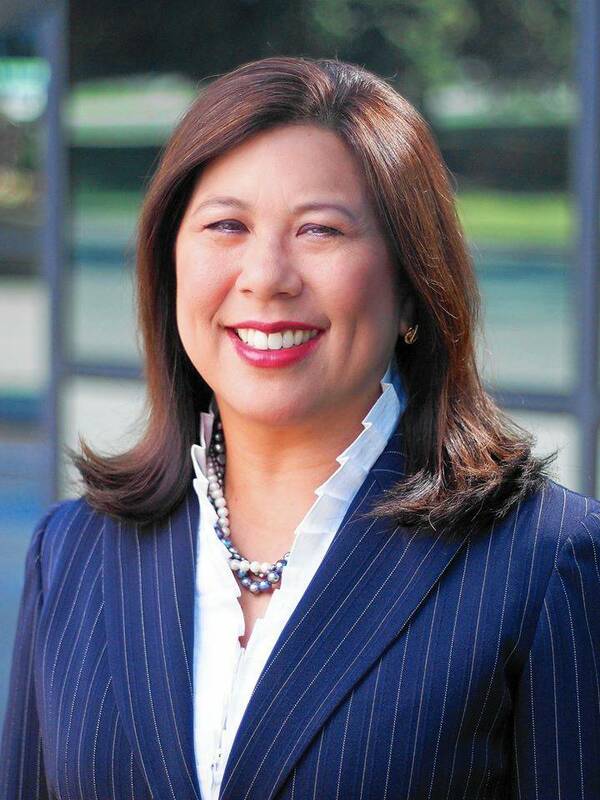 55th District: Incumbent Phllip Chen (R-Brea) is being challenged by Democrats Melissa Fazli, a small business owner, and Gregg Fritchle, a social worker; and Republicans James Gerbus, a Yorba Linda businessman, and Scott Lebda, a business investor. Elected in 2016, Chen was previously a trustee for the Walnut Valley Unified School District. 66th District (South Bay): Incumbent Al Muratsuchi (D-Torrance) is being challenged by Democrat Caney Arnold, a retired USAF manager, and Republican Frank Scotto, a small business owner. Muratsuchi was elected in 2012, defeated in 2014, and elected again in 2016. 68th District: Incumbent Steven Choi (R-Irvine) is being challenged by Democrat Michelle Duman, a businesswoman and nonprofit advisor. 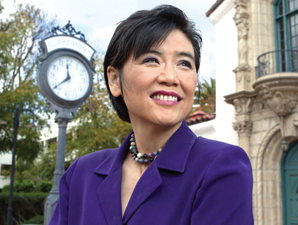 Elected in 2016, Choi served two terms as mayor of Irvine. He previously ran for Assembly in 2010. 72nd District: Four Republicans and one Democrat are vying to replace Travis Allen (R-Huntington Beach), who is running for governor. The Republicans include Tyler Diep, a Westminster city councilman and Huntington Beach businessman, and Long Pham, an engineer and business owner, who ran for State Senate in 2014 and Assembly in 2012 and 2010. 74th District: Incumbent Matthew Harper (R-Huntington Beach) is being challenged by three Democrats and a Republican. The Democrats include Ryan Ta, a son of refugees who has spent his entire career with one of the country’s largest audit, tax and consulting firms. Note: These listings are for informational purposes and do not constitute an endorsement of any candidate.